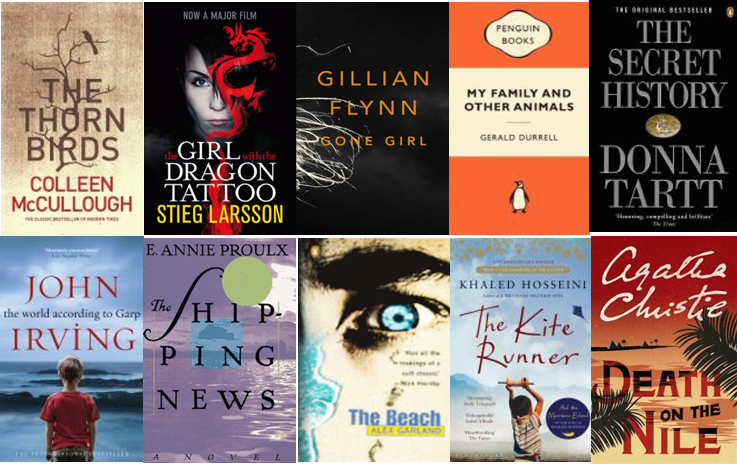 From its 52 titles, ABC’s ‘The Book Club’ has collected the top votes and has announced its ten classic beach books. Parramatta City Library has all titles available for loan, including talking book and ebook formats. This entry was posted in Australian Authors, Fiction and tagged ABC Book Club Beach Books, books, Parramatta City Library, reading by admin. Bookmark the permalink.